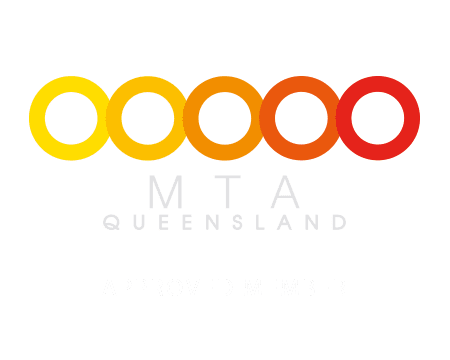 As a quality Bus and Truck mechanical workshop, of course it is obvious we are one of North Brisbane’s best Diesel Mechanics. So it doesn’t matter if you drive a diesel vehicle and are looking for a diesel mechanic for a DPF or EGR repair, or if you are looking for a full diesel service there is no better choice than Stopmasters in Terrance Rd Brendale. 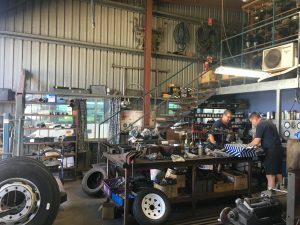 Stopmasters professional diesel mechanics have been repairing and servicing diesel engines for decades and our expertise when it comes to Common rail pumps, common rail injectors, mechanical injectors and mechanical rotary pumps is unprecedented in the north Brisbane market. 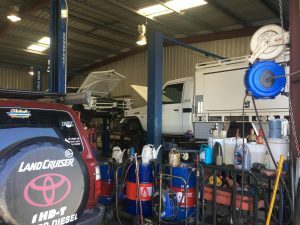 It does not matter whether you drive a regular 4wd, a light commercial truck or small passenger bus, we at stopmasters can take care of all of your diesel mechanical requirements. Stopmasters are also experts when it comes to diesel engine fault finding and diagnostic testing. 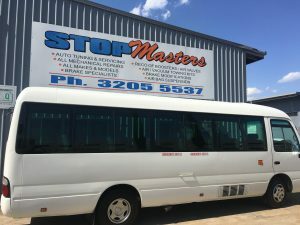 So don’t look any further for a quality north Brisbane DIesel mechanic than Stopmasters. As a premier Dlesel Engine Specialist in Strathpine and Brendale, Stipmasters have regularly solved these problems as well as many more so why not give us a call today to solve your DIesel engine issues. 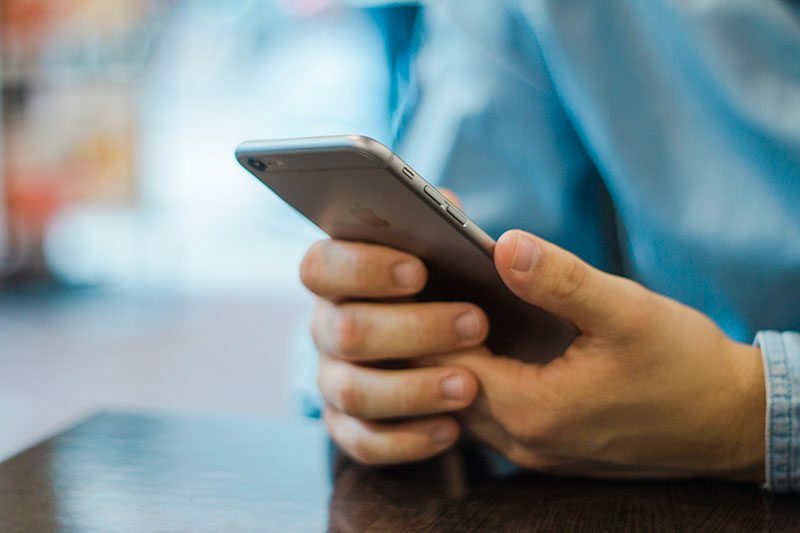 To get in contact with your local Strathpine, Brendale and Warner Lakes Diesel Mechanic please send us your details using the form on the right or give us a call, and we’ll be in contact within 24 hours.